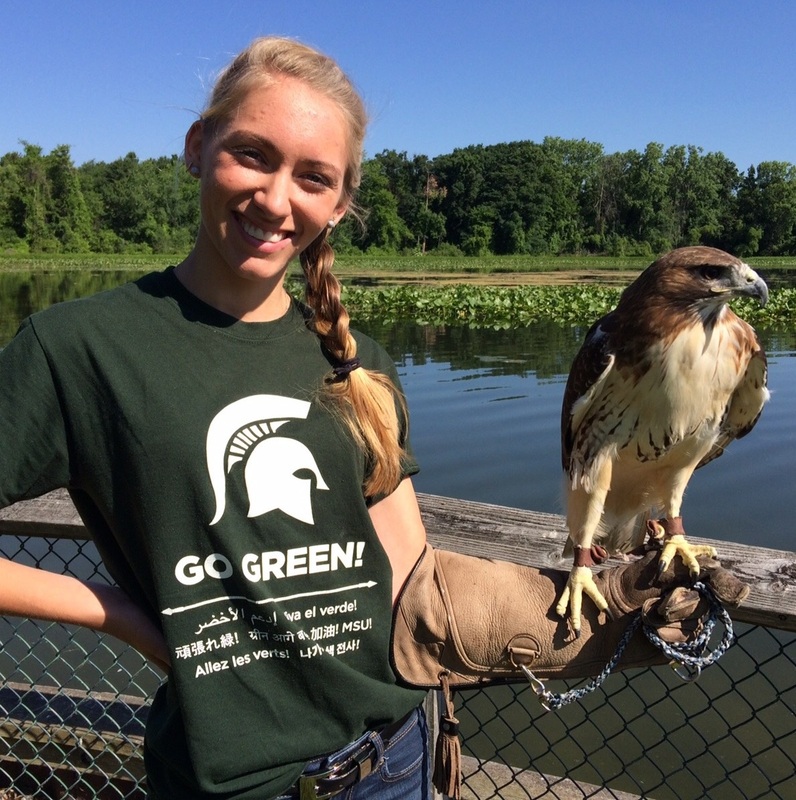 For the past ten years over 15 students have been able to spend their summer as an intern at the Kellogg Bird Sanctuary, thanks to funds from the Joe Johnson Endowment Fund for Wildlife Conservation. 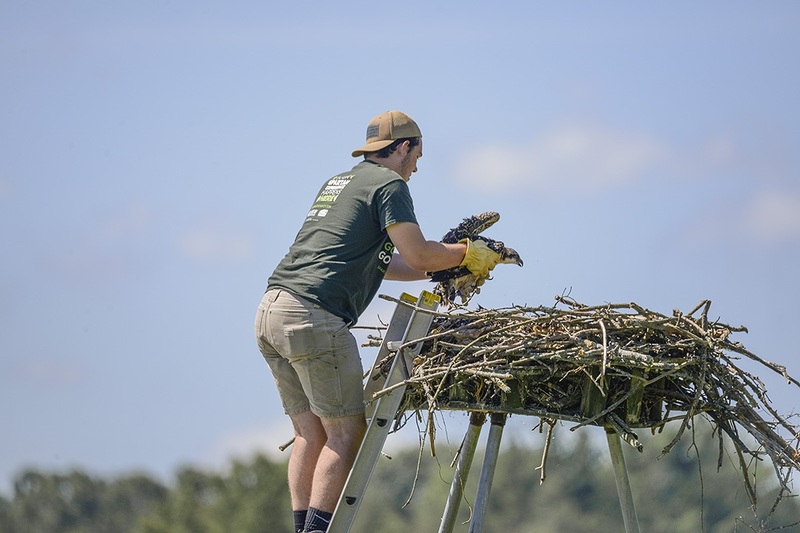 The students have spent their summers learning how to care for birds, including daily hands-on care and weekly health checks, while learning about conservation efforts and participating in educational programs for sanctuary visitors. Your gift to the Joe Johnson Endowment Fund for Wildlife Conservation helps student interns enjoy hands-on work experience that provides valuable skills as they enter the world of higher education and their professional endeavors. Please make your gift today. Thank you! *Make check payable to Michigan State University and write “Appeal 19OOPCF1KBSGGD” in the note section.